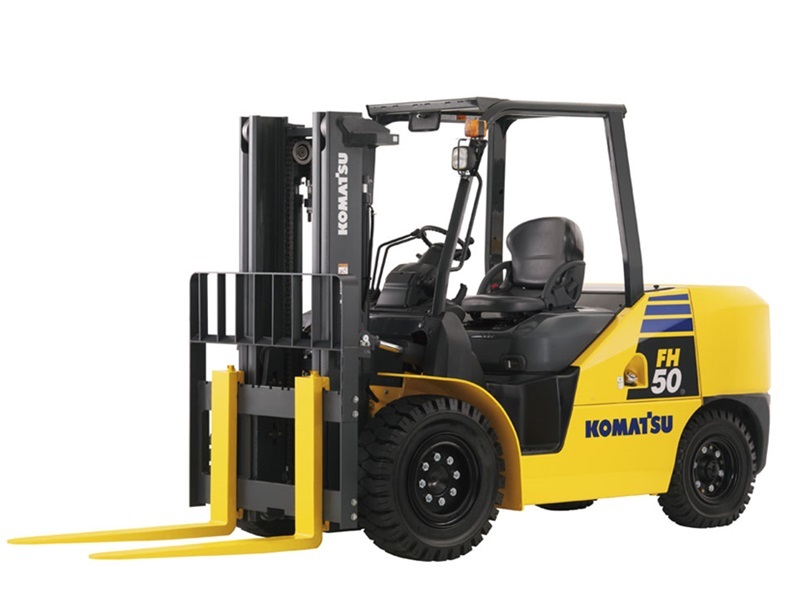 The FH Series was designed to utilize highly reliable, field-proven Komatsu's drive and control components that have been used for many years in Komatsu construction equipment. The travel system is " Electronically-controlled HST", Komatsu's unique hydraulic drive system that has been employed for Komatsu wheel loaders and bulldozers. 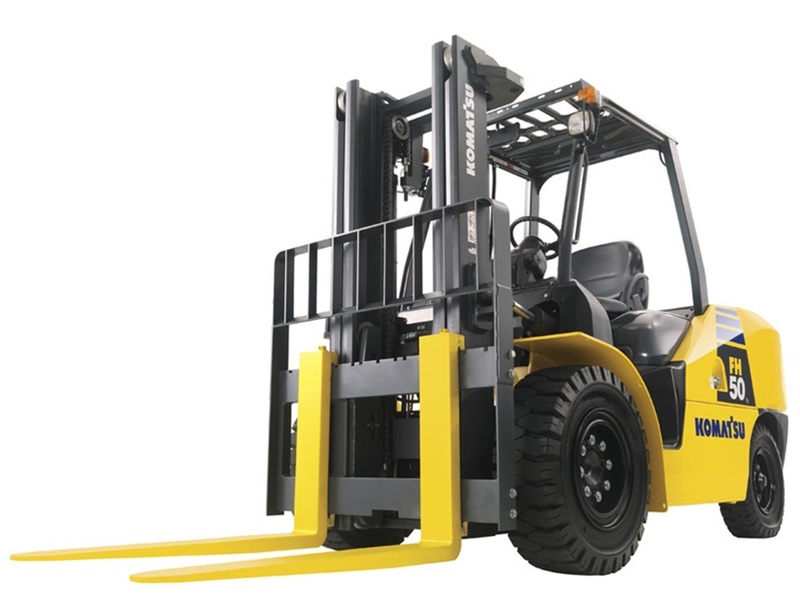 The lift hydraulic system uses "Variable displacement pump with CLSS", a highly efficient hydraulic system employed in Komatsu hydraulic excavators. 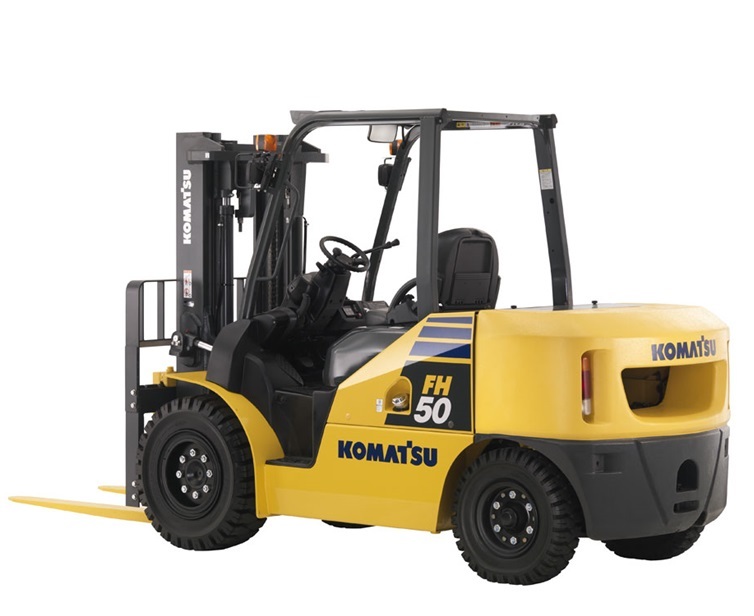 The FH Series models are powered by a Komatsu designed and manufactured diesel engine that features advance engine technologies. All these are combined to achieve superior fuel economy, reduce environmental load and outstanding controllability.